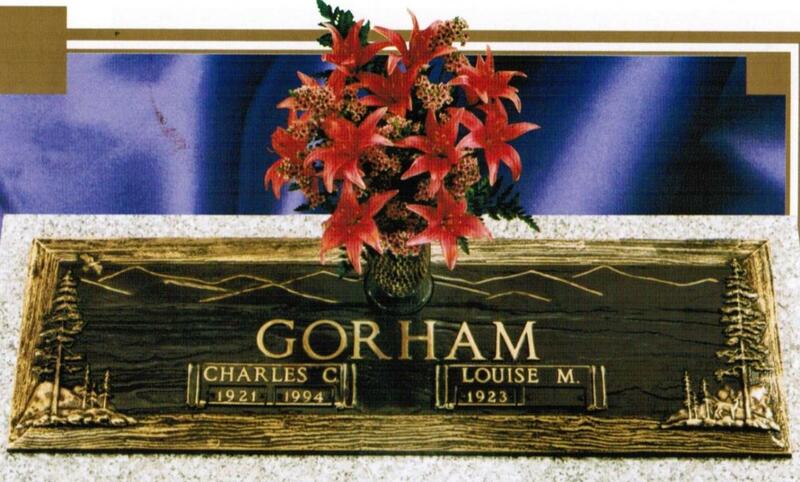 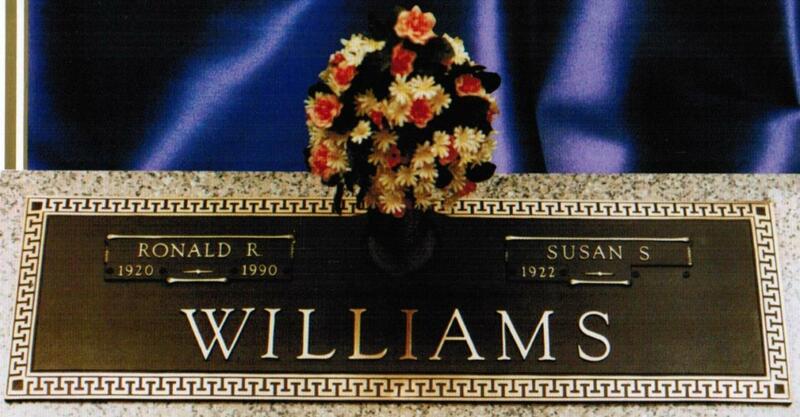 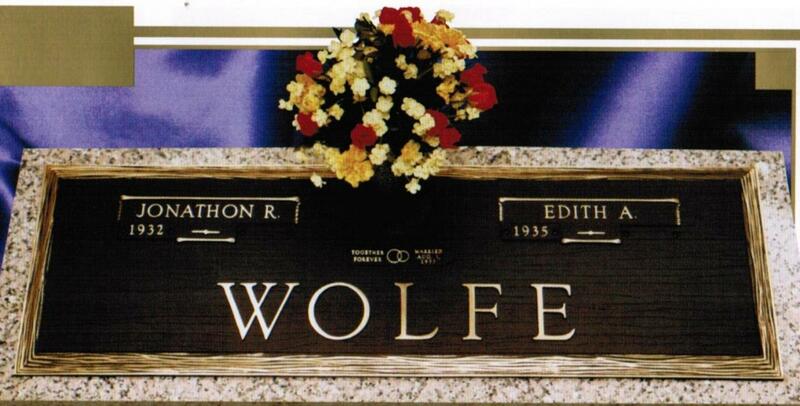 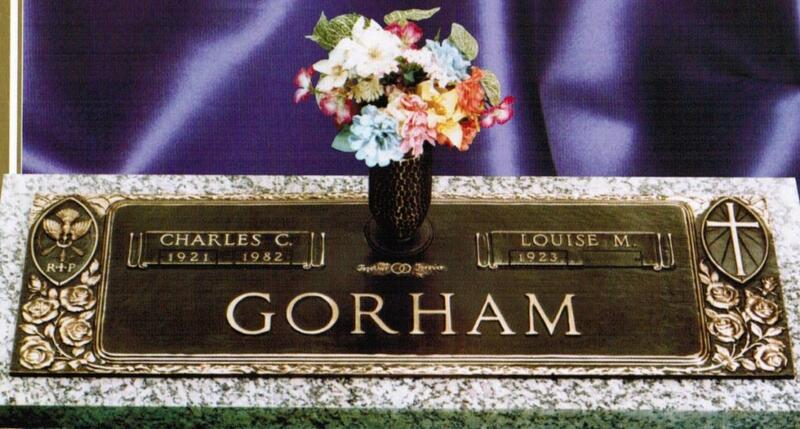 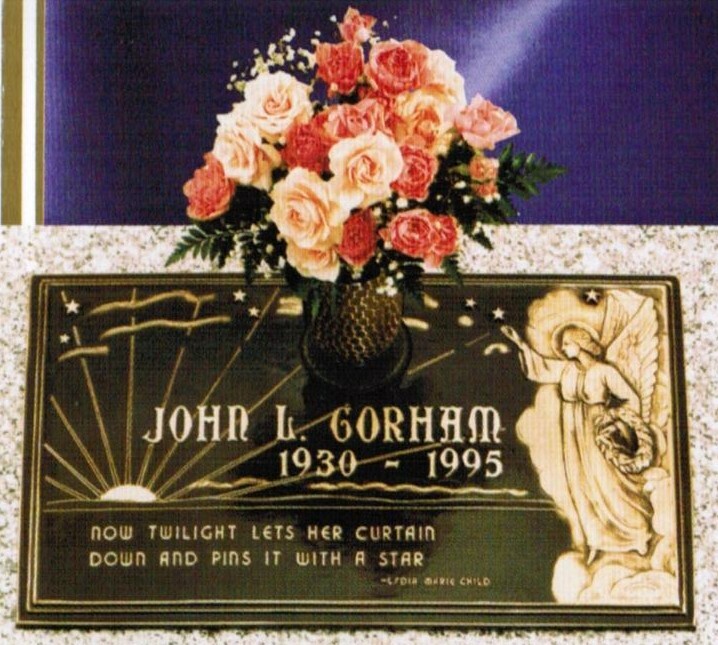 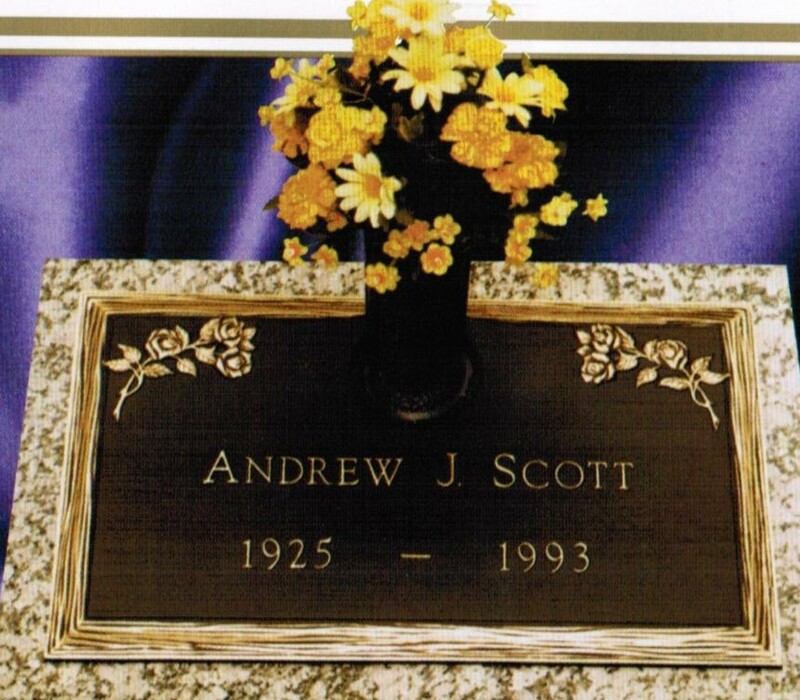 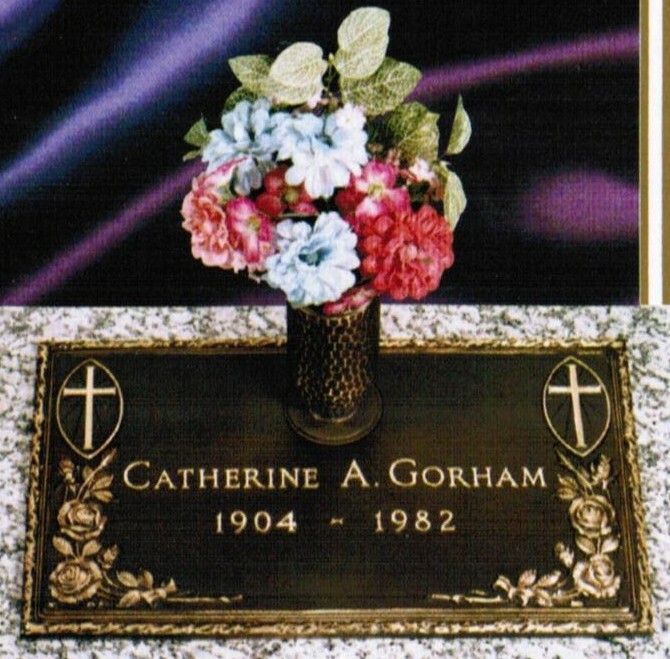 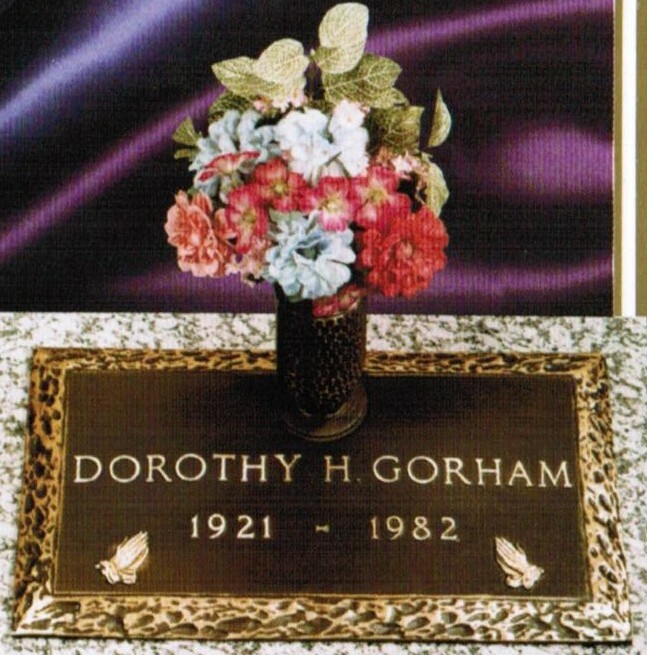 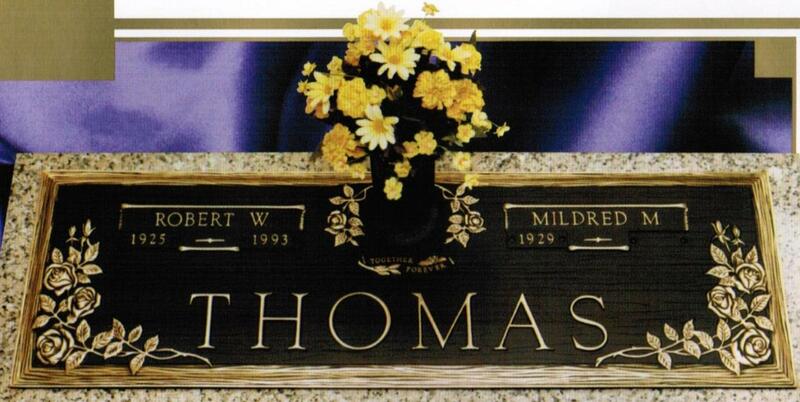 Bronze memorials are available in single and double. 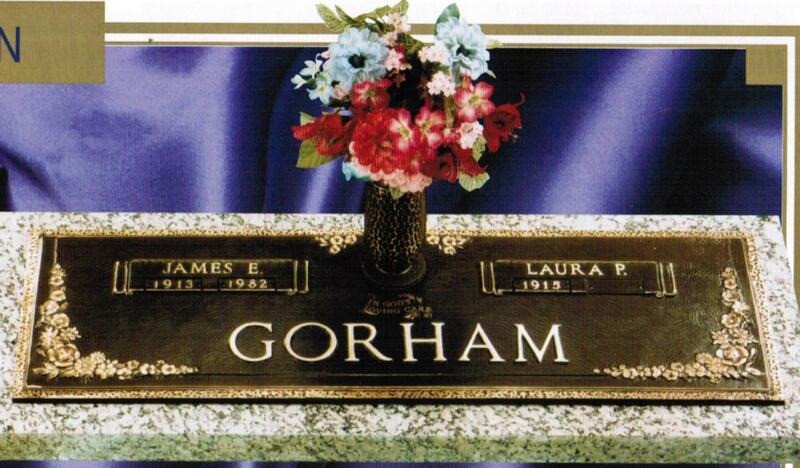 They are mounted on a granite base. 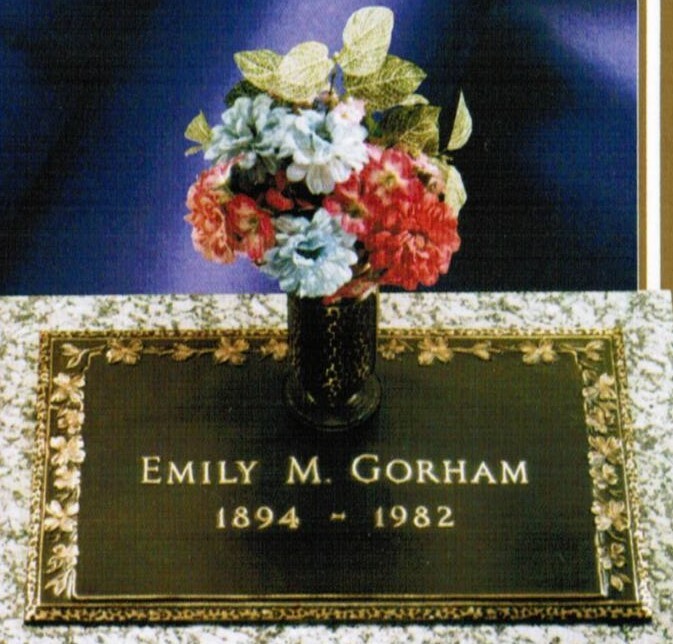 Vases are available.